We have to admit that one of the best things about being Maryland newborn photographers is the fact that we have the ability to share our skills with others. We can offer our expertise with those who want to learn how to take professional-looking pictures themselves. If you've always been interested in photography, and you'd love to learn how to create beautiful pictures without hiring a photographer, you're in the right place! Photography of any kind takes a little bit of training in order to see the shots you want to capture. Working with babies requires an additional amount of skill and craft. Here are a few areas we like to cover in our training, which will give you an idea of what you can expect. Depending on the location you choose for a shoot, the newborn you're working with may require different things. As you might imagine, even as newborns, babies react differently when they're in the comfort of their own homes versus a strange location, like a studio or even nature. If you have your heart set on taking pictures in a location away from home, and to ensure that you're able to get the best possible pictures, you have to know how to put your newborn at ease. As professional Maryland newborn photographers, we can show you what tricks have worked well for us in the past. Photographing newborns is one aspect of our work that we just adore. We also love working with moms-to-be. We believe that all photography is really a form of art; however, maternity photos are in a unique category all of their own. It's important to properly capture the life within, and the beauty and mystery that go along with pregnancy. 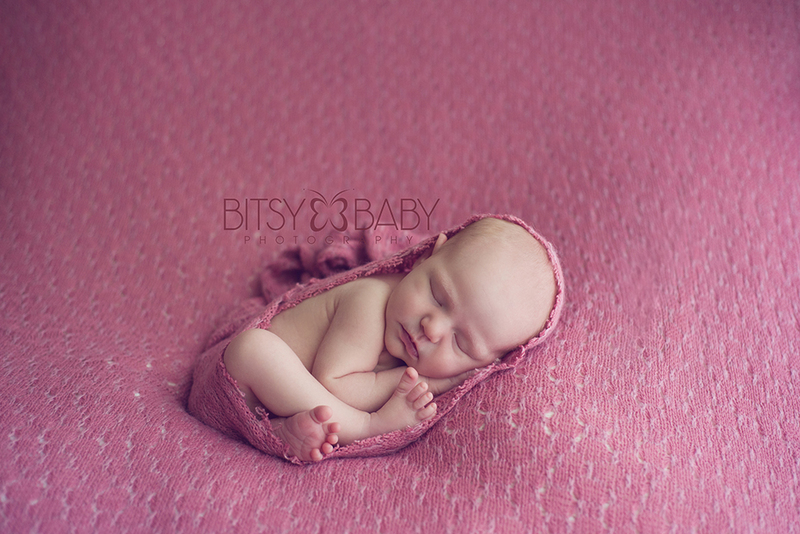 We'd love to share with you the tips that have worked for us in maternity photography. With a little bit of training, you'll soon be brimming with creative ideas on how to capture beautiful photos of pregnant moms that will document one of the most special times in their lives. What are your photography goals? Are you interested in taking maternity pictures? Or perhaps you want to be able to take beautiful photos of your own little one as he or she gets older. Whatever you'd like to do with your passion for photography, we offer workshops and guides that will help you accomplish the goals you have set for yourself. We're always excited to see people following their dreams of becoming great photographers. Whether you want to become a professional, or you're just interested in taking great pictures, we’re sure we can equip you with the tools you need. Contact us, your Maryland newborn photographers, for more information!